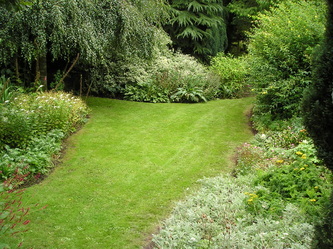 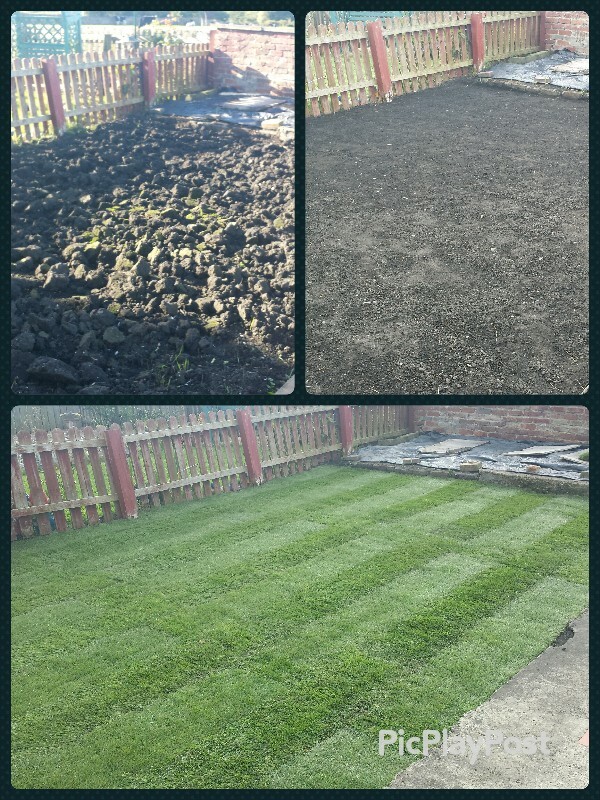 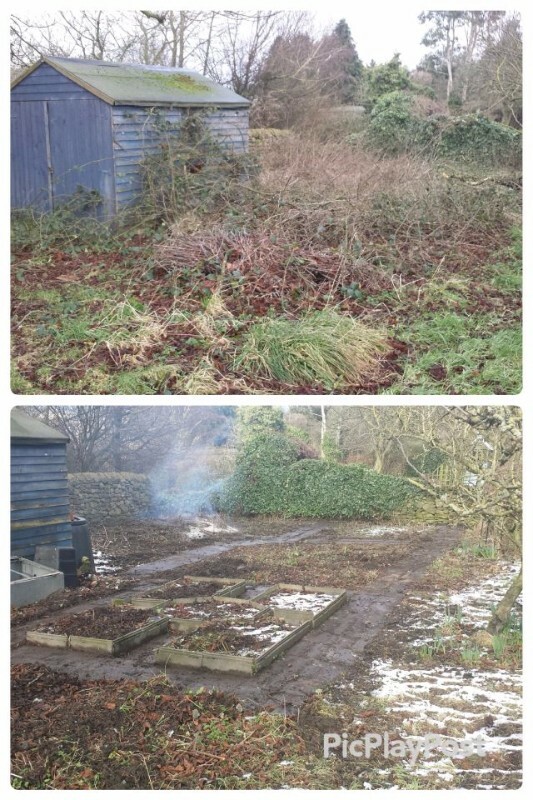 Undertaking all aspects of garden and grounds maintenance in County Durham. 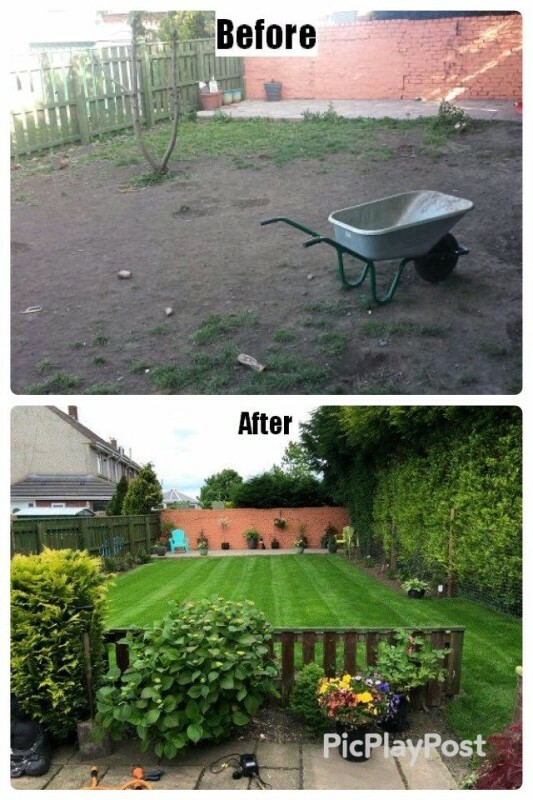 Being established 12 years, services range from lawn care and hedge trimming to pressure washing and fence/decking staining and from one off garden tidy ups to regular maintenance visits. 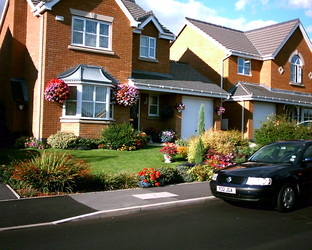 Please browse my website to view my full work portfolio and testimonials. 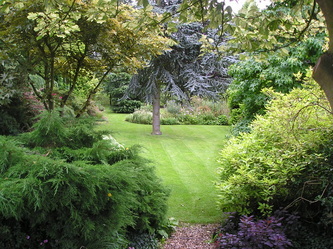 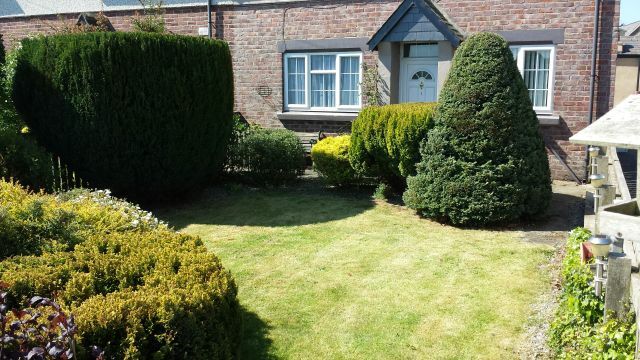 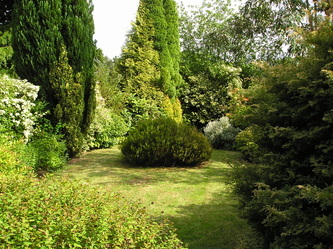 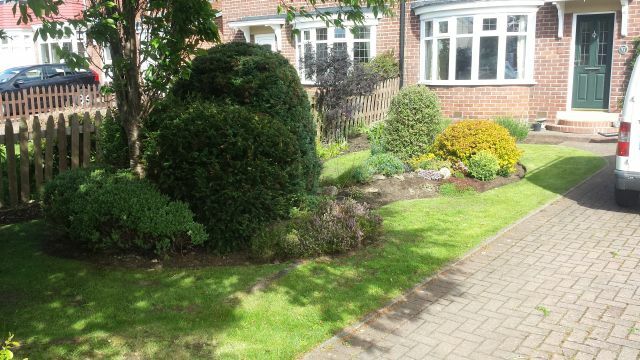 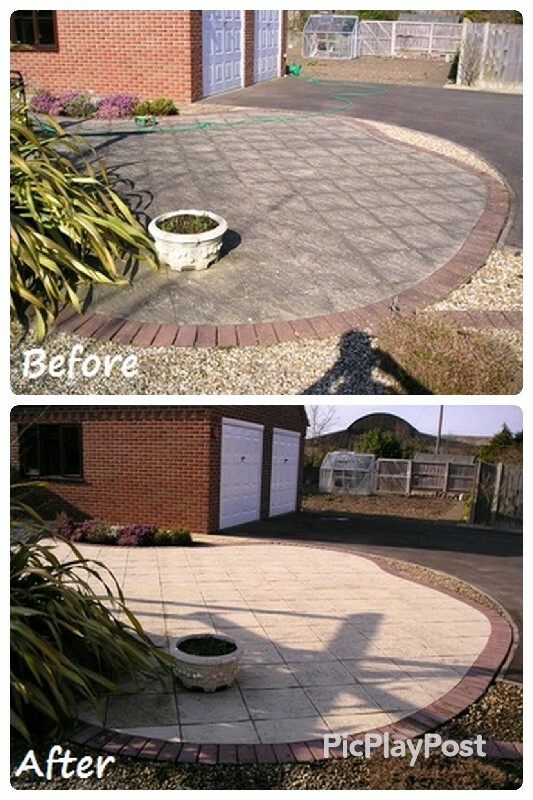 Images used on here are of gardens that have been genuinely created or maintained by Kerb Appeal Gardens.